Bruce Whitfield is best-known as the presenter of the multi award-winning Money Show on 702 and Cape Talk. He is a keen observer of the political economy and uses his more than two decades of experience in financial journalism to distil complex issues and to help audiences better understand the world in which they live. Bruce is an inventive and engaging presenter who thrives on audience interaction. 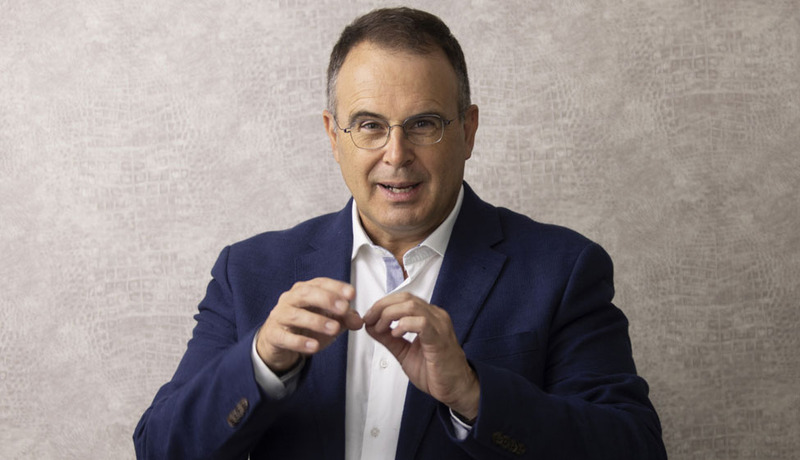 In addition to his sought-after keynotes on the economy and business, Bruce is a master-facilitator and MC and will comfortably chair complex public debates to ensure that audiences are able to extract real value from the discussions. Bruce thinks on his feet, uses humour and a deep knowledge of history and current affairs to ensure all discussions are on point, informative and leave his audience better informed and empowered to make better decisions. In addition to his daily radio duties, Bruce has presented a range of high-level business TV programs over the past two decades and writes regularly for the globally renowned Business Insider franchise. He has been published in the Financial Times, Business Times and numerous other financial publications. “Knowledgeable, entertaining, positive, professional. Bruce is thoroughly prepared, with the ability to apply his profile, journalism skills and natural inquisitiveness to the client event – the result is a MC and facilitator who has always lifted the quality of our events with his personality and excellence” – Hylton Kallner, Marketing Director Discovery.